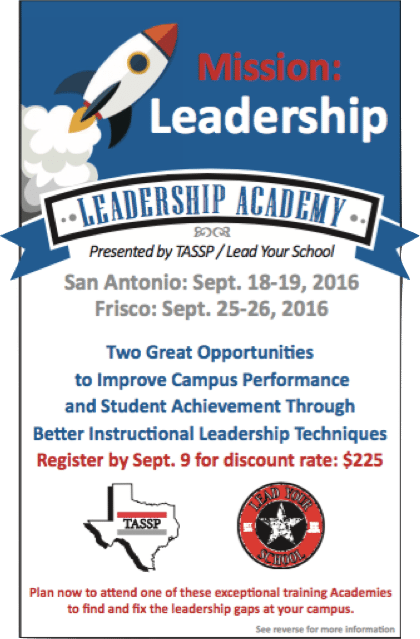 Today is the last day for early registration discounts for the LYS / TASSP Leadership Academy. Sign up, now!! !